Extreme Power Sports Team SAMURAI SPEED (located in Minato-ku, Tokyo) will compete at the 97th Pikes Peak International Hill Climb, which will be held in Colorado Springs, Colorado, USA from June 24 to 30. Explore the car’s original pleasure of enjoying ecology and electric vehicles, we have been challenging in a three-year program from 2018. 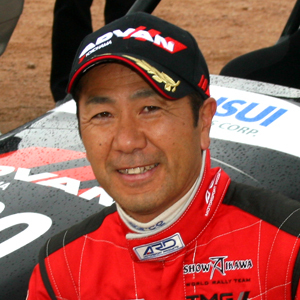 This year too, the driver is Mr, FUMIO NUTAHARA. 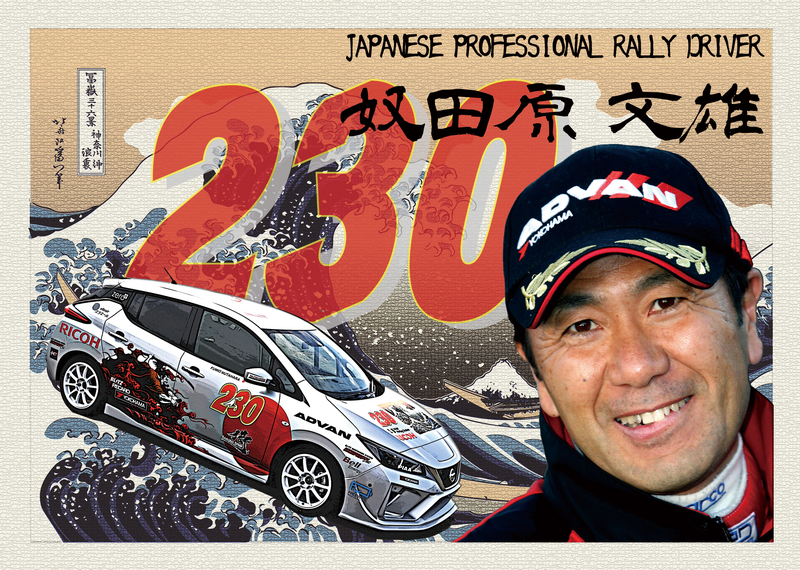 He is a top Japanese rally driver who is winner of the electric car class in 2012 Pikes Peak. 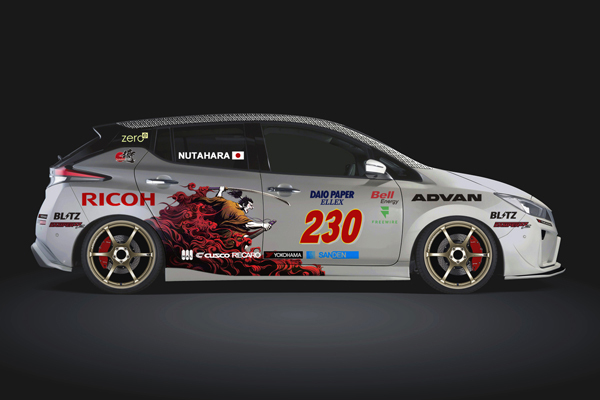 And our new racing car is based on the high performance version e+ of NISSAN LEAF. 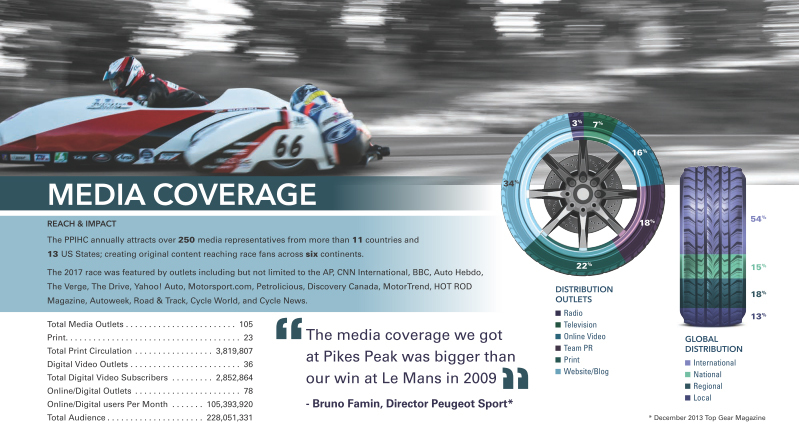 Continuing from last year, we will introduce new technologies and products from partner companies with racing car production and team operations, and will deliver new technologies and corporate power to the whole world through the our Pikes Peak EV Challenge. Our team activity will be distributed on the team official SNS. Please check here for the release details. ⟵230 SAMURAI SPEED are go!